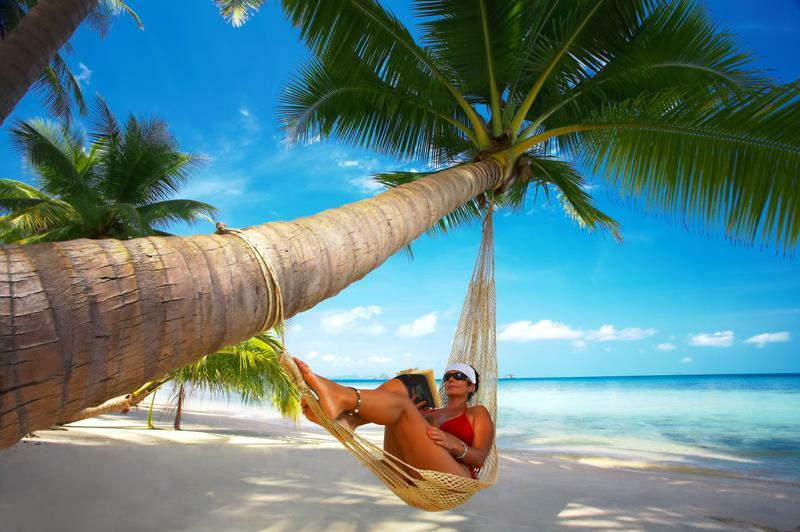 When you’ve got a powerful lust for some much-needed rest and relaxation, there’s really only one region of the world that you should travel to: the Caribbean! However, before you get out there and start booking a room, it’s important to know where the best places to vacation in the Caribbean are. 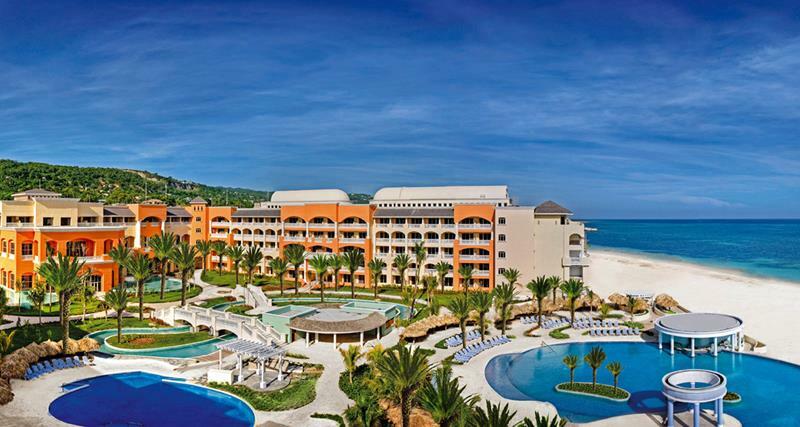 Even better, wouldn’t you like to know what the region’s best all-inclusive resorts are? 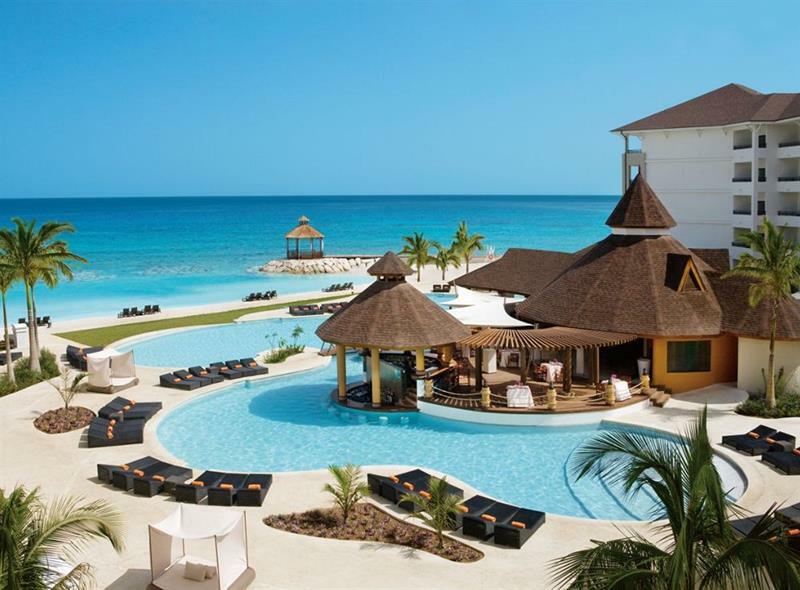 Below, we’re going to share what we believe are the 14 best all-inclusive resorts in the Caribbean. From those that will offer the ultimate couple’s vacation, full of romance and intimacy, to those that will be perfect for the family, they’re all here. 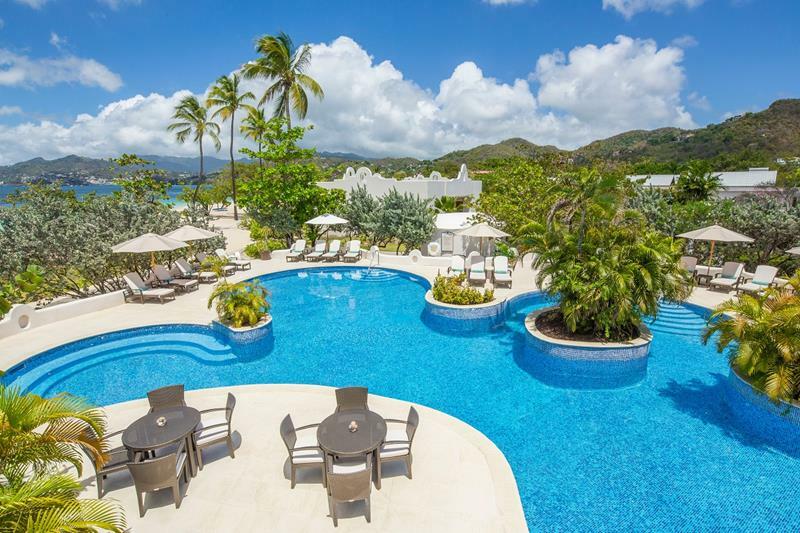 So, get your Caribbean vacationing planning off to the right start, and take a look at these amazing all-inclusive resorts! With literal caves that you can walk through to find food and drink when you’ve left your private villa behind, this resort is unique and wonderful. 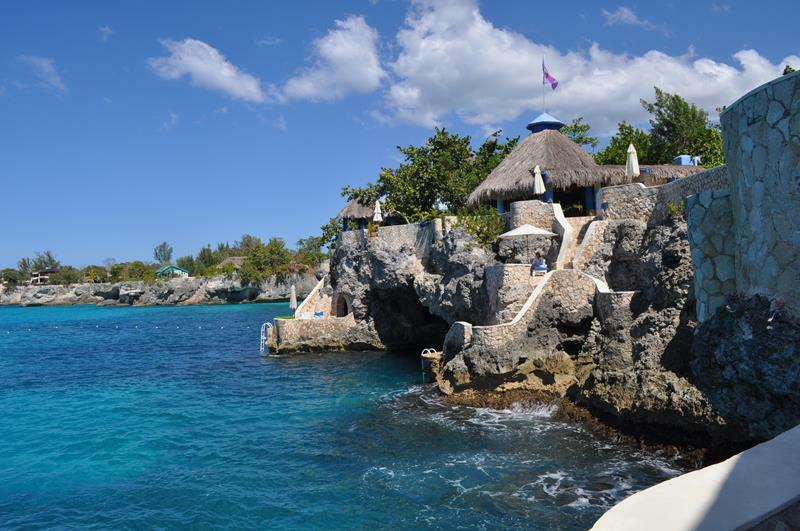 This resort wants you to feel like everything is really all-inclusive. That’s why incredible activities and top-shelf liquor are all included in your rate. 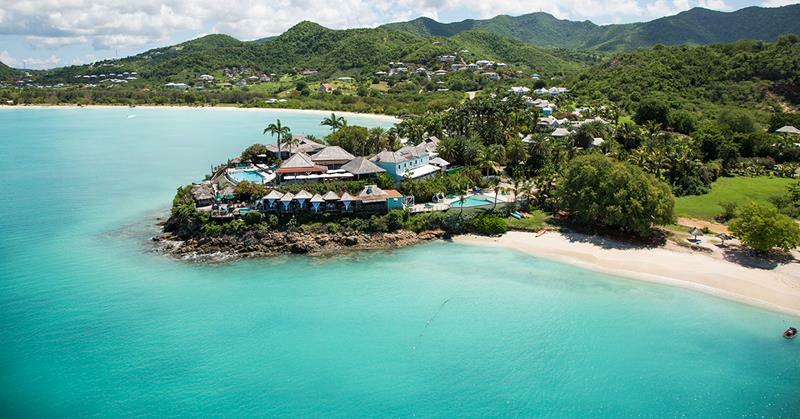 When you’re looking for a lively place where a vacationing couple can really cut loose, this is an all-inclusive Caribbean resort that should make the shortlist. 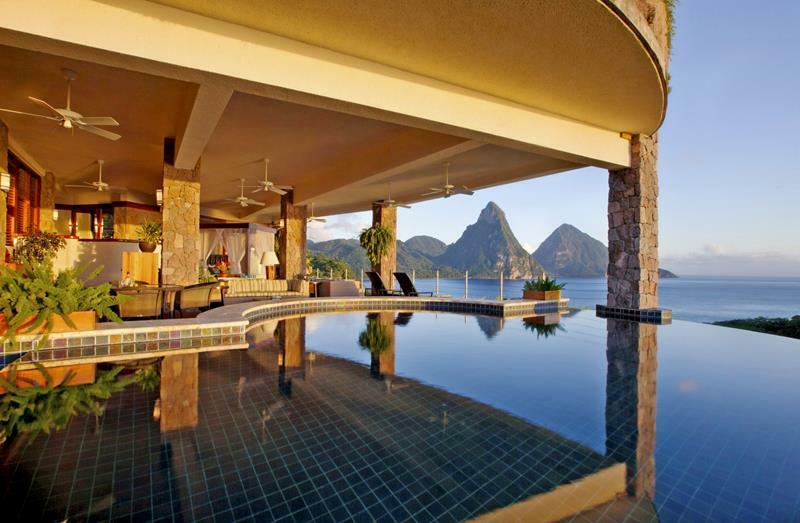 There are beautiful infinity pools, and then there’s the one at the Jade Mountain Resort. Dreams come true when you’re in the pool at sunrise or sunset. 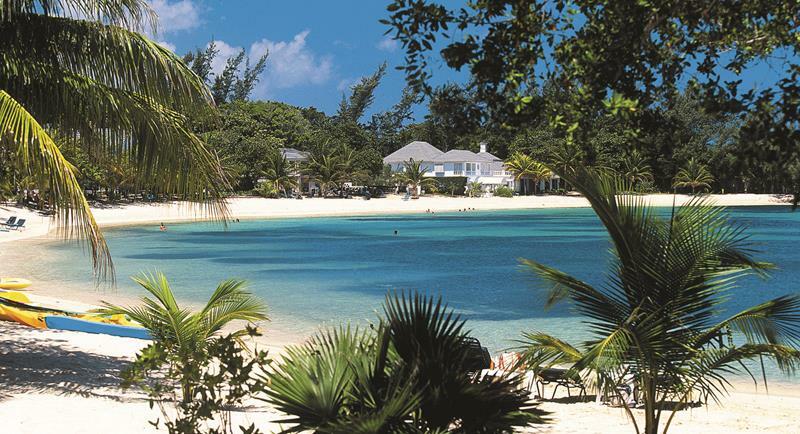 While most adults-only resorts tend to me small, this one is large. As such, you’ll be able to enjoy a variety of dining and drinking options in addition to an awesome spa. For the ultra-exclusive Caribbean experience, accept no substitute. 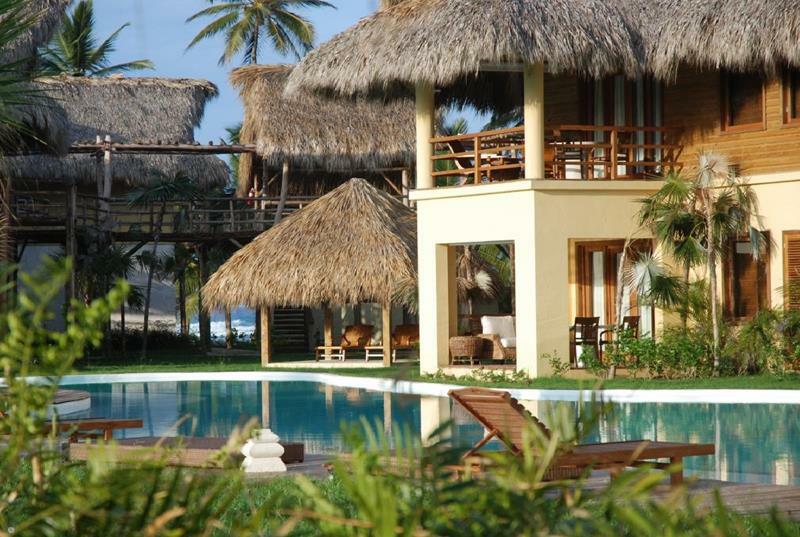 This luxury all-inclusive resort will only accommodate up to 28 people at a time. 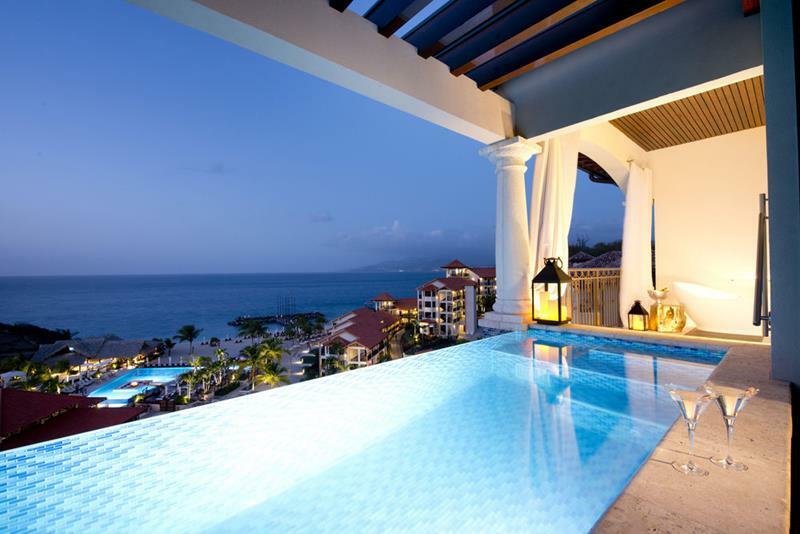 This is one of Sandals’ newest properties, and as such there are many contemporary amenities on display. Like their other properties, variety is key here too. Larger than many of the other resorts on this list with 230 guestrooms, this resort feels small due to the attentive service. No wonder celebrities love it so much! 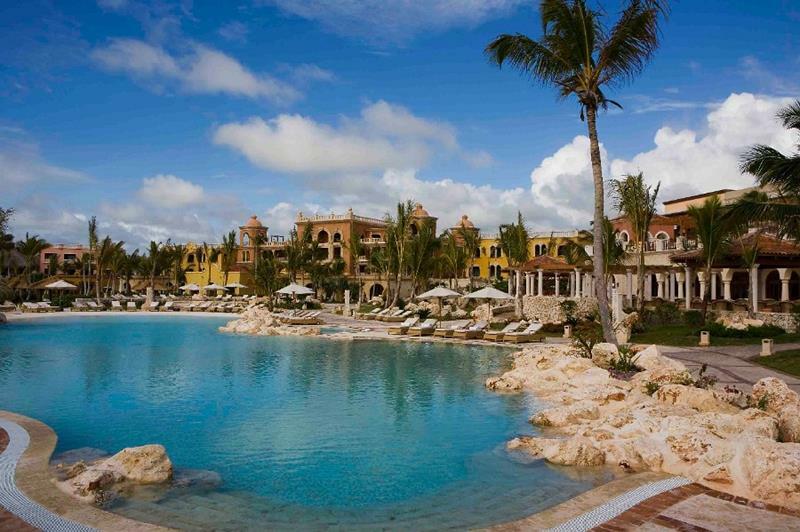 When you go with the all-inclusive option of this sprawling resort, you have access to everything, unlike you would at the two separate brands that make up the property. 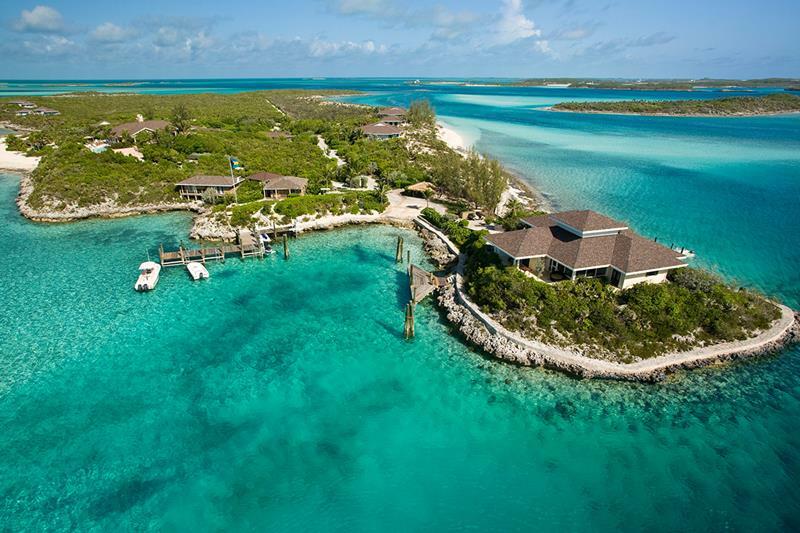 Situated on its own private island, this resort, perhaps more than any other, offers the Caribbean experience that most people dream about. 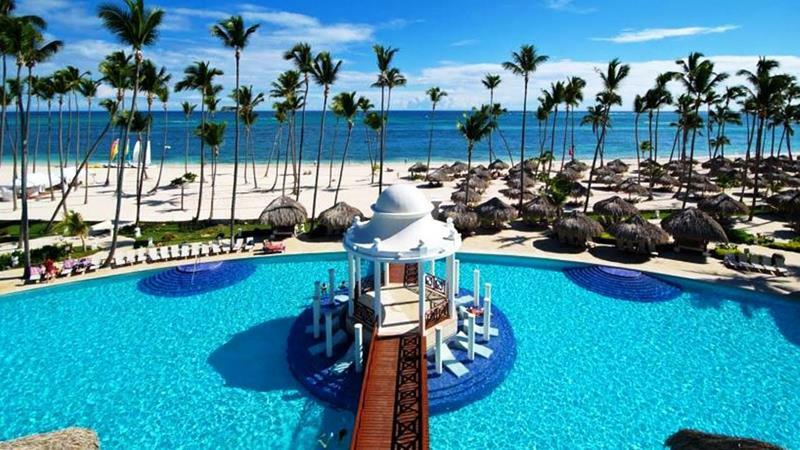 There are several Paradisus resorts located in the Punta Cana area of the Dominican Republic, all of them great. But this one is easily the best. Designed to resemble a luxurious Spanish castle, there’s no doubt that you’ll feel like absolute royalty while you’re staying here. 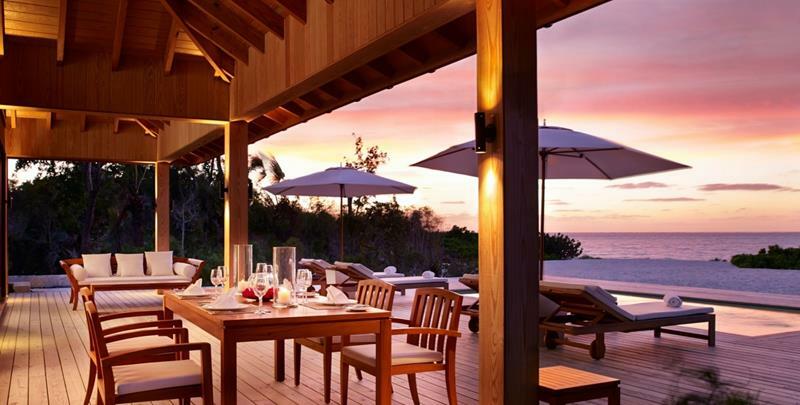 This suites-only all-inclusive resort places a premium on luxury. You’ll notice it everywhere, from the suite you’re staying in to the food and drink you’re enjoying. Offering an all-inclusive program where you get your money’s worth, you’re sure to enjoy the guestrooms here, which are all private cottages.